Talk about an upgrade. The costumes for the new Power Rangers movie have been revealed, TV Guide reports. The film is based on the ’90s FOX Kids series which starred Amy Jo Johnson, Walter Jones, Thuy Trang, Austin St. John, David Yost, and Jason David Frank as super-powered teenager warriors. It looks like the upcoming movie will feature a lot less spandex than the original series. 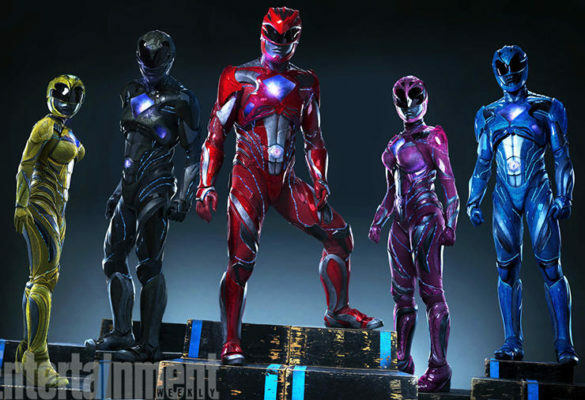 Entertainment Weekly released a photograph of the rangers’ new costumes, which feature Iron Man-like suits. The wardrobe updates will be worn by new cast members Becky G, Ludi Lin, Dacre Montgomery, Naomi Scott, and RJ Cyler. Elizabeth Banks will play villain Rita Repulsa. 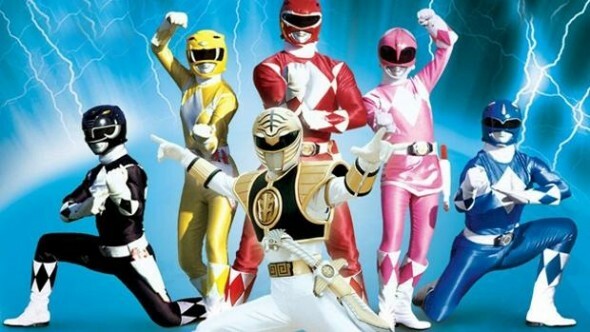 The Power Rangers movie is slated for release on March 24, 2017. What do you think? Are you fan of Power Rangers? Will you watch the new movie?